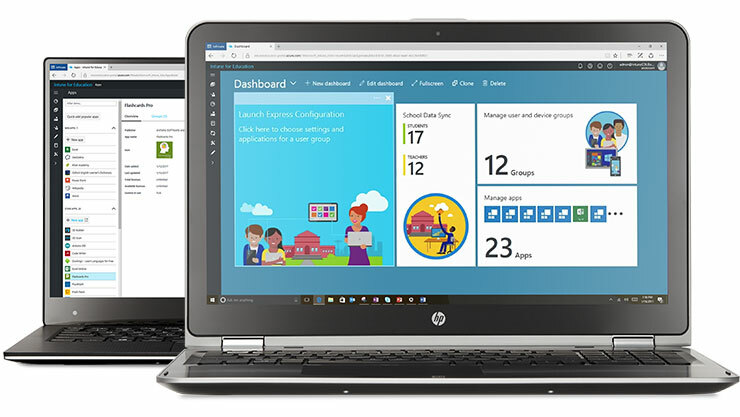 Bring simplified device deployment & management to your school with Intune for Education. 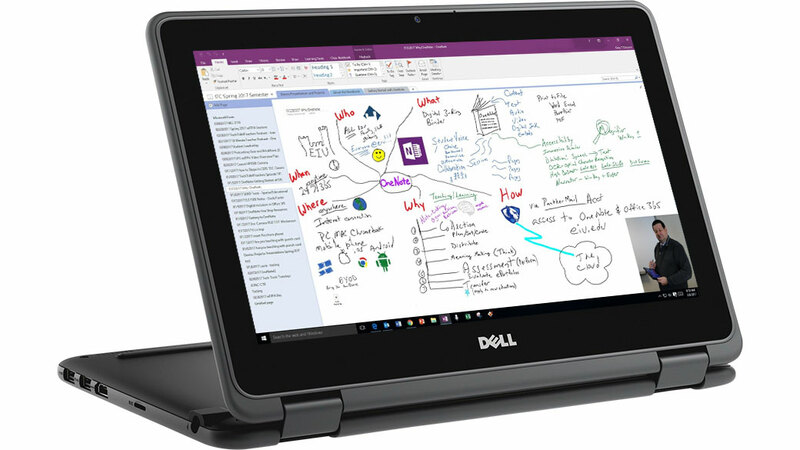 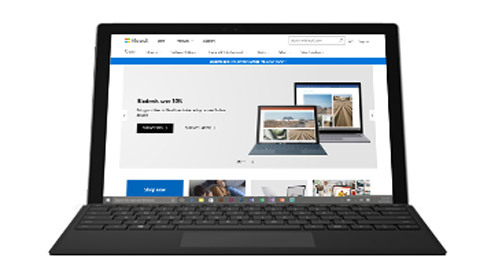 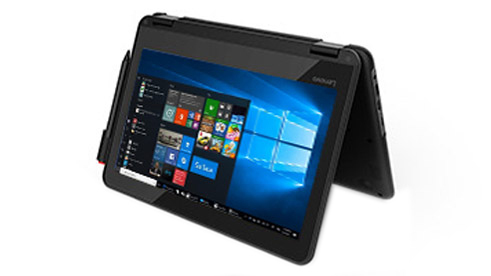 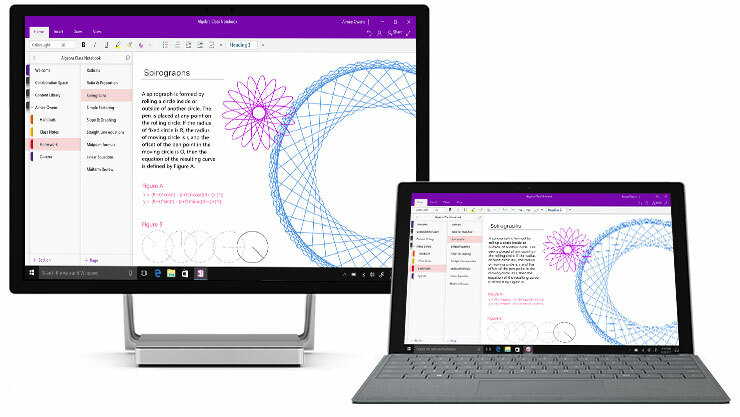 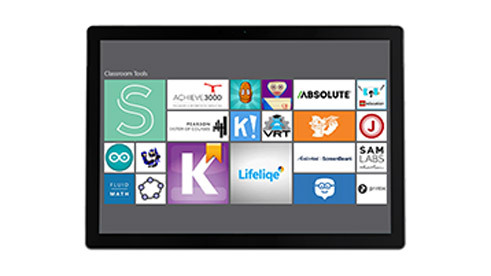 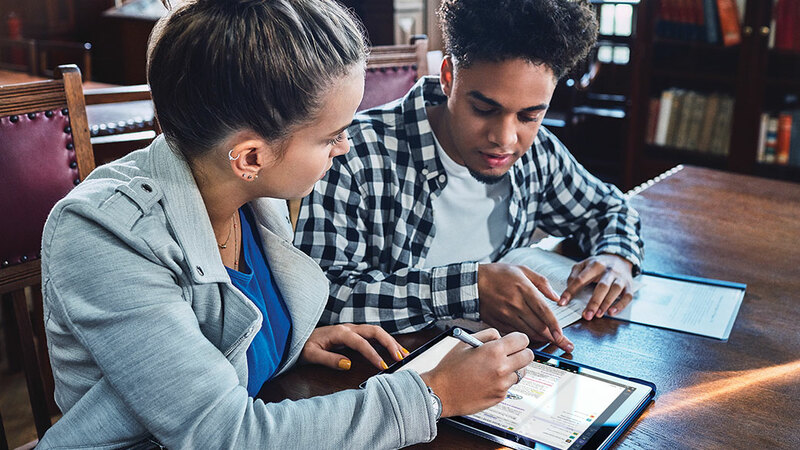 Find affordable Windows 10 devices that are built for education. 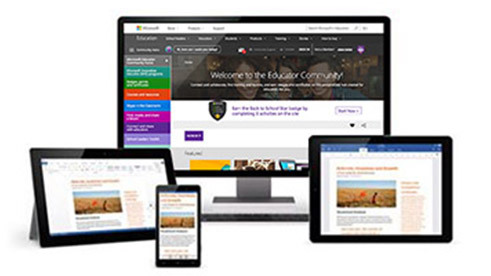 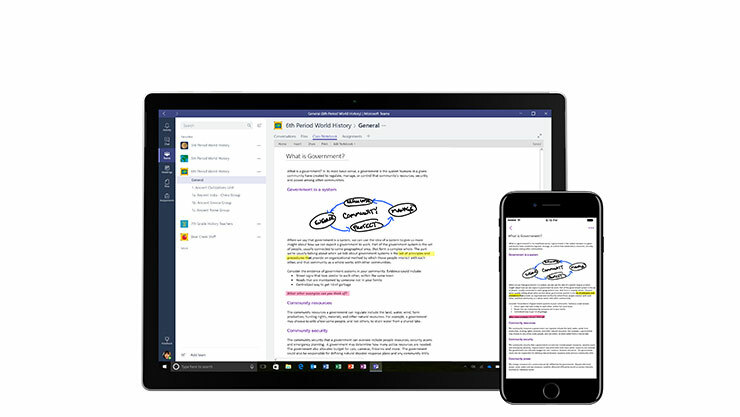 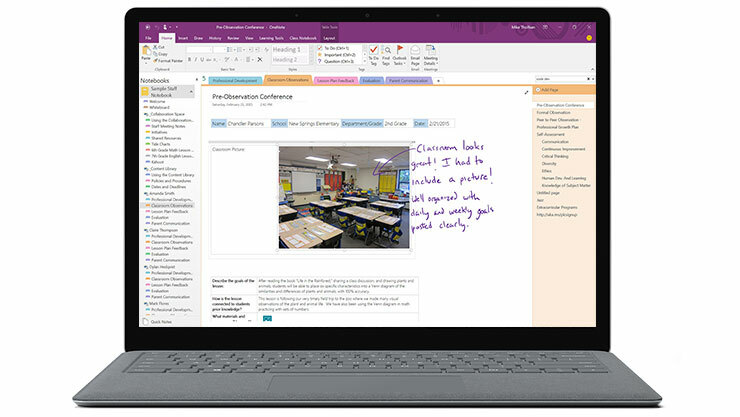 Get free training, professional development and resources on 21st century skills, Office 365 Education, Windows 10, and more.